Camrose Drywall Taping is the drywall company in Camrose and area. 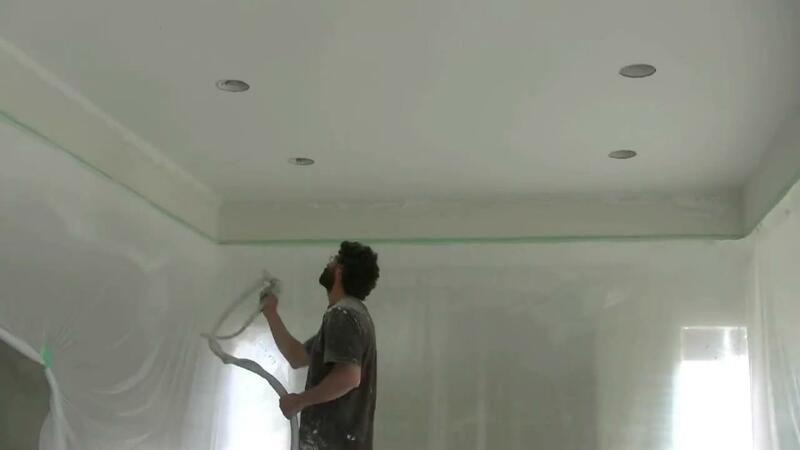 We do all types of drywall work either residential or commercial. 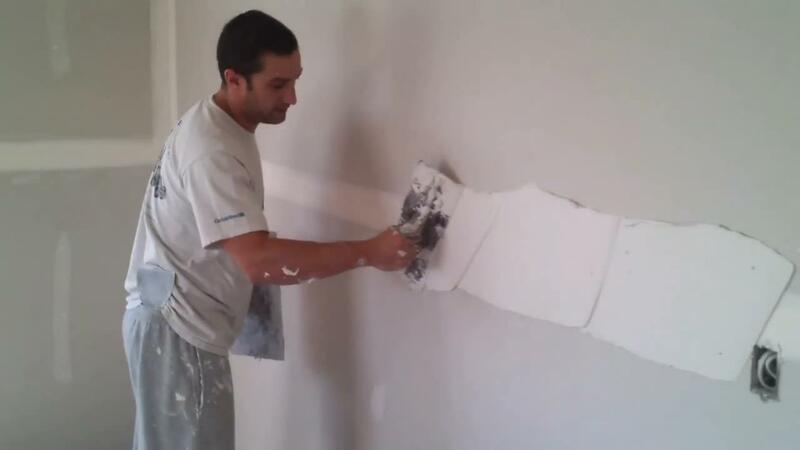 Camrose Drywall Taping is the taping company to go to in Camrose and area. Personally myself I started as a taper only, that all I did for many years. This is where my roots lay and this is where I shine. And We Do Texturing ! Texturing is the final touch of the job. We like to do texture once the walls are painted helping the painter a little, since after the textured ceilings are done, he has to be really careful while painting.